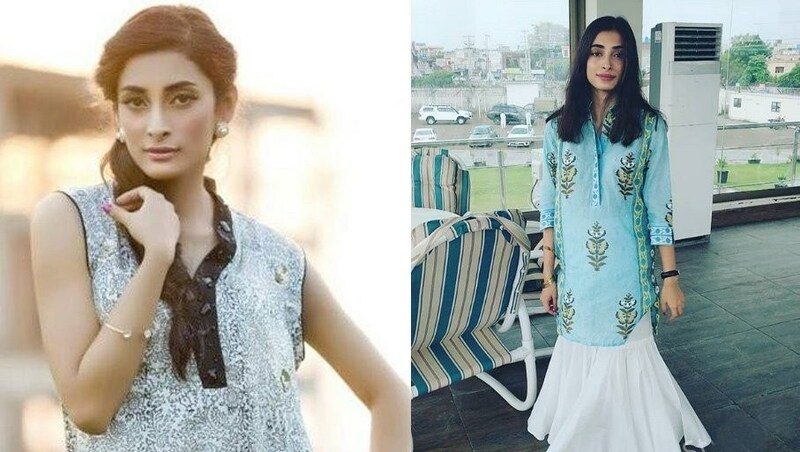 Anam Tanoli, a fashion model from Pakistan, was found dead at her residence in Lahore on Saturday. According to Police sources have revealed that the 26-year-old had committed suicide and was found hanging from her ceiling fan at her residence in the Defence area. The body was shifted to the General Hospital for post mortem examination. The model had returned to Pakistan two months back from Italy. Several reports hint that Tanoli was suffering from severe depression although it is not known if she was feeling low because of personal or professional reasons. Further investigations are underway to ascertain the cause of her suicide.